Together with Le Pop Club Records, we're proud to announce this upcoming gem of a release: The Rebels of Tijuana - „Asile“; probably the most soulful homage to French 60s and 70s pop you will hear this year! Over two LPs the Rebels are exploring a universe of psychedelia, folk rock, pop and Latin jazz as blue as the smoke of a Gitanes and as bright as the sun on a summer afternoon. The Blank Tapes is the moniker of Los Angeles based multi-instrumentalist, Matt Adams, who has produced over a dozen albums of 1960's inspired folk-rock-surf-psych-soul-pop on Volcom, Burger Records, Antenna Farm, and many others. 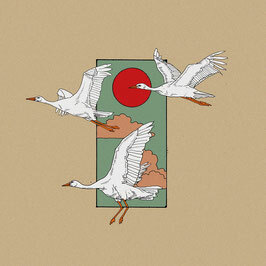 Their new album »Candy« was produced by Eric D Johnson (of The Fruit Bats) at his home studio in Portland, OR featuring bandmates Will Halsey of »Sugar Candy Mountain« & Veronica Bianqui as well as EDJ himself. 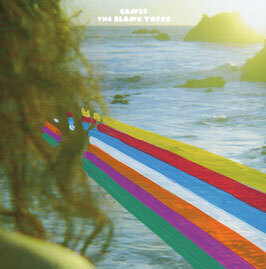 The Blank Tapes have toured throughout America, Canada, Brazil, UK, Europe, & Japan. Matt is also the visual artist behind his band's (and a slew of others) posters & album covers. After 10 years of hard work with the great Israeli psychedelic band "TREE" - including 2 Albums, 4 long live EP's, a collaboration with Damo Suzuki (CAN), constant touring and probably a thousand live shows in Israel and all over Europe - their strong heavy-weight bass player and vocalist Dor Koren a.k.a "Bigfoot" is out on his own with a new project. 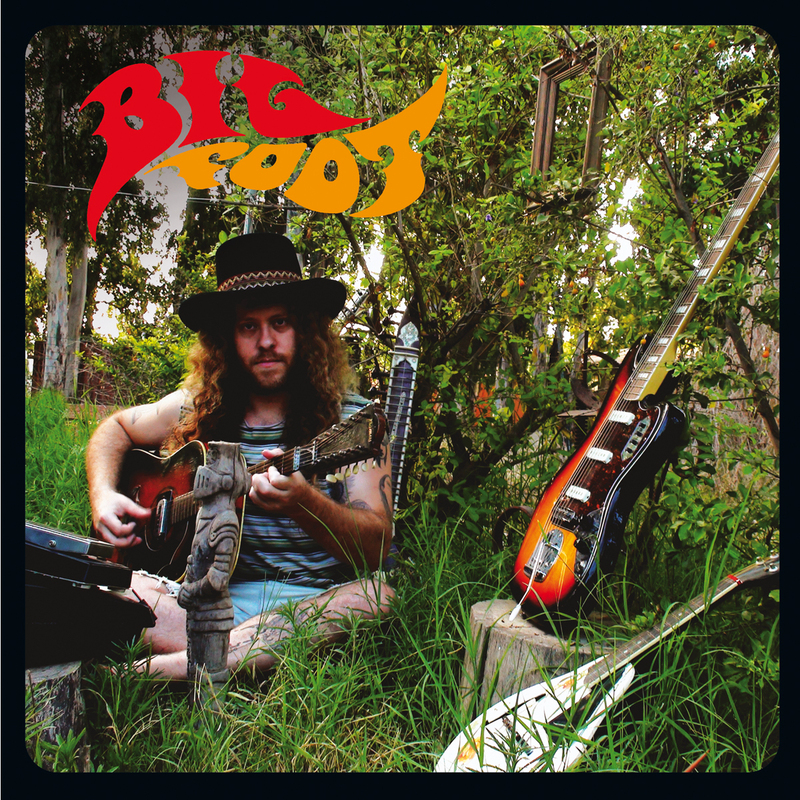 Bigfoot is the culmination of seven years of secret psychedelic home recordings, a fountain of creativity, Imagination and freedom and the first of his six solo projects to get a proper release. 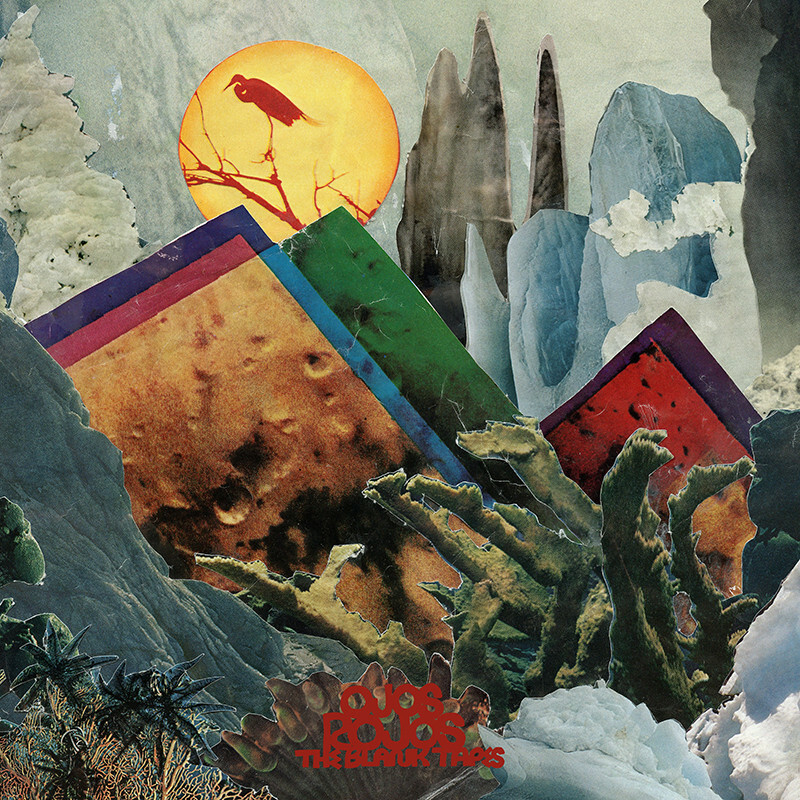 LA/Joshua Tree based, Sugar Candy Mountain deliver carefully built psychedelic odes in the style of Jacco Gardner and Tame Impala. Their newest Album 666 feels like something unearthed from a box of records found in your dad's garage, glowing wistfully with vintage inspired tones, rambling Organs, fuzzed out guitars, shimmering keys and sprawling drums. Reiter's woolly voicve croons with icy warmth of Francoise Hardy, whilke Hasley's tender Lennon-esque vocals uncoil with easy languor. Recorded with Jason Quever of Papercuts, the bands sophomore Albums sits comfortably between 60's Laurel Canyon bliss and more modern production of Dave Fridmann (Flaming Lips/Tame Impala). Taking up where they left off with their 2013 hit album „Vacation“ (Antenna Farms) Southern California outfit THE BLANK TAPES deliver an exquisite collection of surf and folk rock with their new one „Ojos Rojos“. Featured are previously unreleased recordings from the „Vacation“ sessions ranging from Blank Tapes classics such as „LA Baby“ or „Beach Party“ to secret gems like the hauntingly beautiful „I Can't Make It Alone“. 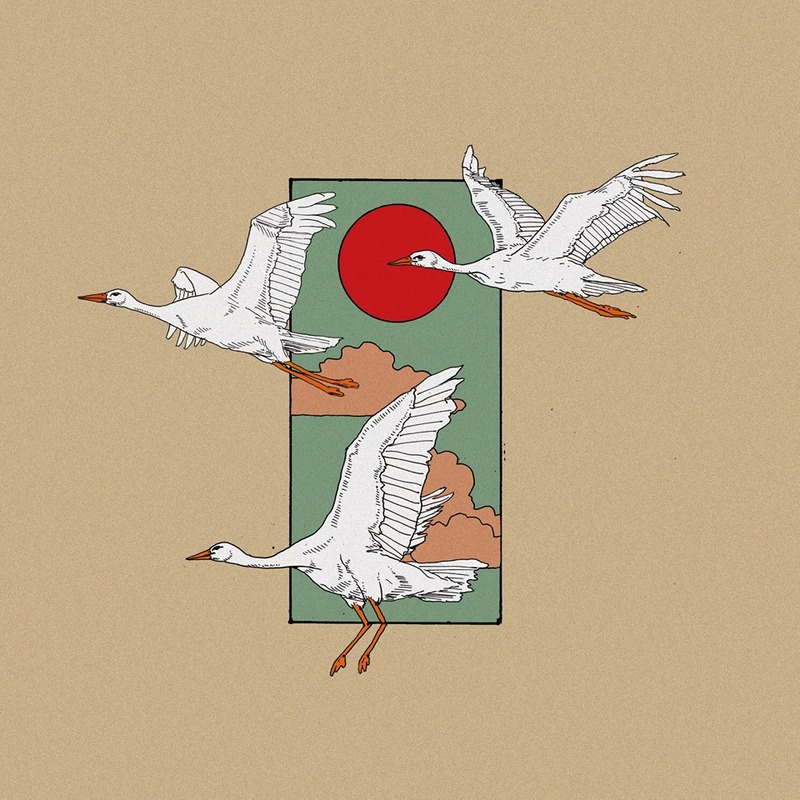 Songs saturated with sunlight, reverb and twang, bitter sweet and sugar-coated like candy for adults. The line-up consists - alongside songwriter/composer Matt Adams – of his old-time fellows Pearl Charles, Will Halsey on drums and DA Humphrey on bass. Vinyl comes as 140g pressing with poster! Order it now through It's a Gas! Records!!! 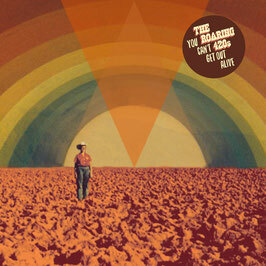 “You Can't Get Out Alive” is the second album from Dresden-based band The Roaring 420s. 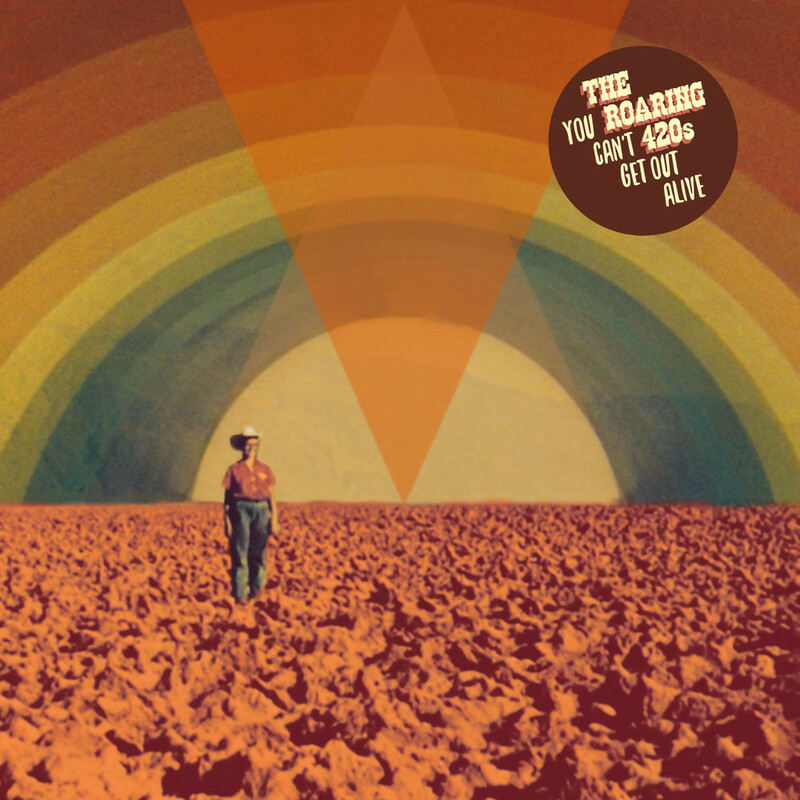 Since their debut LP on Stoned Karma Records last year, The Roaring 420s have delighted fans and critics alike. 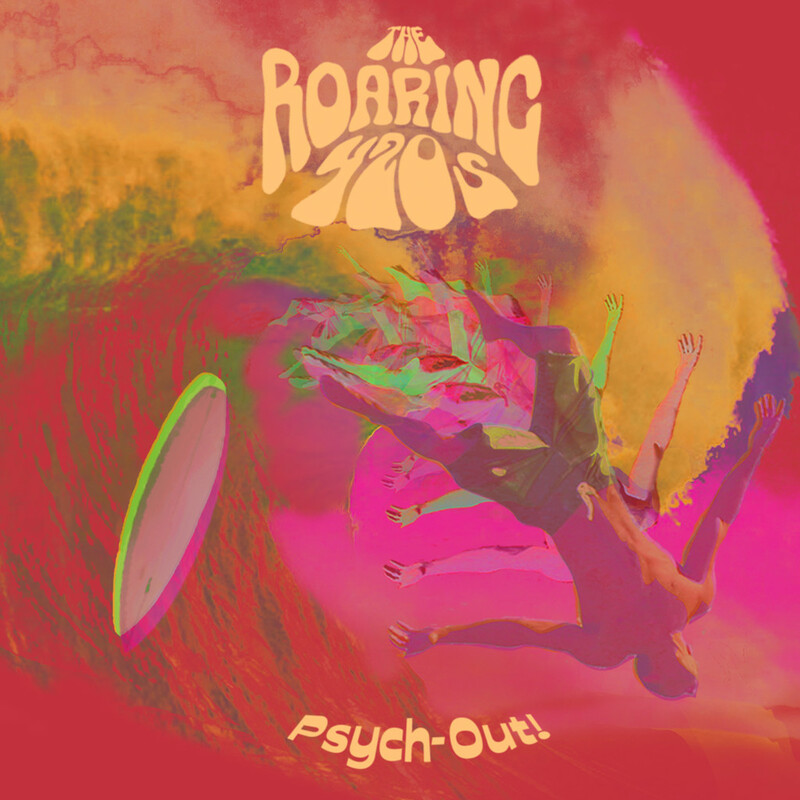 Sounding like a weird marriage between the Beach Boys and The Velvet Underground, this five-piece combo delivers surf and psych pop as catchy as a fever. SUPER RARE CD of The Roaring 420s first EP that was exclusively produced for their very first European tour. Includes the singles "Psych Out" and "Laisse Tomber Les Filles" plus tracks from "What Is Psych?"! Only a few left! Get your very own It's A Gas! 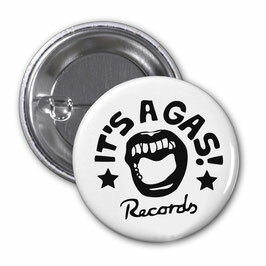 Records Badge today!